BRISTOL - Dancers did more than put on a great performance Saturday at St. Paul Catholic High School. They raised $3,000 for Gifts of Love, a local nonprofit that helps families struggling financially. 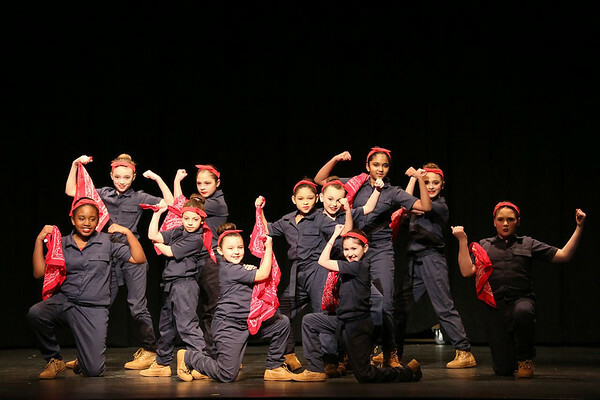 Several different dance organizations, including some professional teams, took to the stage as part of the third annual Farmington Valley Dance and Music (FVDM) Showcase for a Cause. Dancers of all ages performed ballet, contemporary, hip-hop and more in an effort to help those who have fallen on hard times. Gifts of Love couldn’t be more thankful. Alyssa Scappaticci, from Bristol, is a sophomore at Miss Porter’s School in Farmington and has been dancing for seven years. Alyssa performed in a contemporary piece about fighting for what you deserve. “Dance is such a beautiful art that people can enjoy and it lifts up people’s spirits,” Alyssa said. In addition to dancing, members of FVDM made bracelets to sell and participated in a ‘dress down’ week. During that week, dancers could donate and not have to wear the typical dancer attire like tights and buns, which can be difficult to put on. This isn’t the only charity event FVDM sponsors. 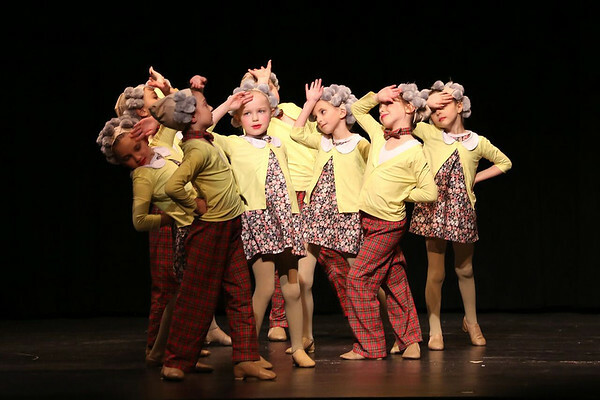 Every event they do, from their holiday show, to their spring recital, to their retirement home performance is about giving back to the community. “It’s a whole year’s worth of giving for these kids,” said Lindsey Sepa. Jeff Sepa said that dancing for a cause teaches kids a valuable life lesson: that there are people out there who need help. Showcase for a Cause benefited the Petit Family Foundation its first year. FVDM’s goal is to help smaller local charities that don’t get as much exposure, Lindsey Sepa said. Gifts of Love provides clothing, housewares, furniture and food to families in financial crisis. They’re families that make too much to qualify for state aid, but too little to fully support themselves. The Simsbury nonprofit aims to have families back on their feet within one year. The nonprofit also runs a food backpack program that provides 296 bags of food with four full meals each to send home with kids who share it with their families. Pribyson said they’re going to add 75 more bags in New Britain. Ballet Hartford, professional tap group Connecticut Tap Collaborative from Middletown, Doreen’s Dance Centre from Colchester, Ekklesia Contemporary Ballet from Killingworth, and Street Beatz Dance Studio from New York performed at the event in addition to FVDM. Three-time world tap champion Jillian McNamara, who teaches one day a week at FVDM, also danced. Posted in The Bristol Press, Bristol, General News on Thursday, 7 February 2019 19:57. Updated: Thursday, 7 February 2019 19:59.